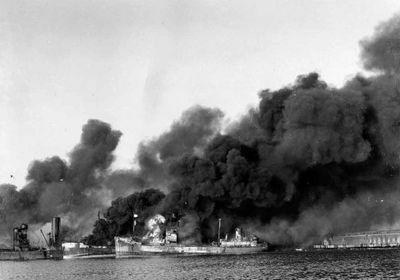 On December 2, 1943, a German air raid on Allied ships in the port of Bari, Italy, hit the US Navy’s SS John Harvey. As ships in the harbor sank, men threw themselves into water poisoned by the Harvey’s secret cargo: 2,000 mustard gas bombs. Sailors were drenched in liquid mustard gas, or sulfur mustard, which floated in a foot-thick layer on the water. People had never been so immersed in mustard gas, says Susan Smith, a historian of medicine at the University of Alberta and author of Toxic Exposures, which traces the intertwined histories of mustard gas in war and chemotherapy. Of the roughly 600 people treated for exposure to sulfur mustard at the harbor, 83 died. Some of the sulfur mustard that spilled from the John Harvey vaporized, producing a toxic cloud that wafted over Bari, exposing a further 250,000 people and killing 1,000. The US sent Lieutenant Colonel Stewart Alexander, a doctor from New Jersey, to investigate the tragedy. Alexander observed that mustard gas destroyed white blood cells. But he also suspected its toxic effects might aid the treatment of some kinds of cancers, says Smith, because it suppressed the division of cells in the bone marrow and immune system. 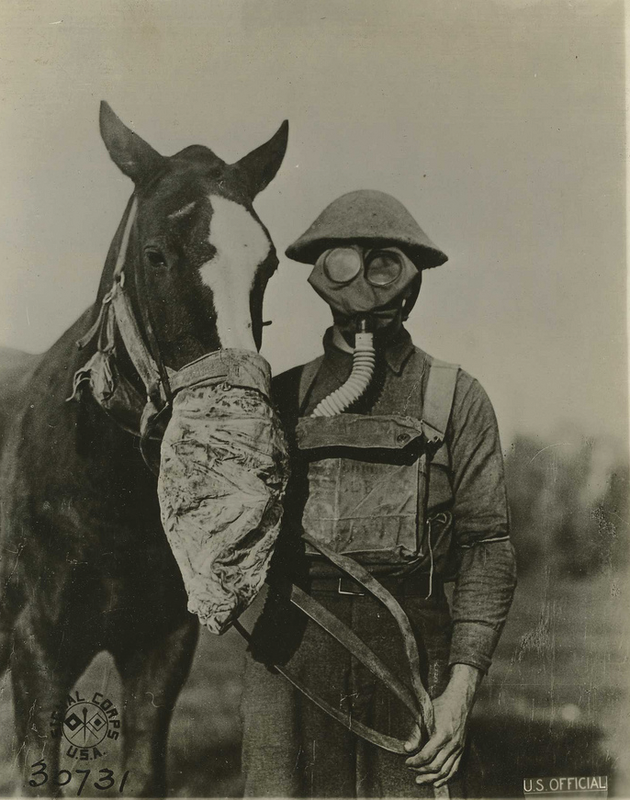 BREATHLESS: A World War I soldier and his horse wear gas masks. Chemical weapons, including mustard gas, were used in battle during that conflict. Masks like these were ineffective at stopping mustard gas, as it could penetrate the mask filters and housing. Mustard gas, which derives its name from its yellowish-brown hue and pungent smell, was already known to blister skin and mucus membranes, irritate eyes, and damage lungs. The chemical weapon emerged during World War I and was first used by the Germans in 1917. “It was the king of the gases in that first war,” says Smith. By the time of the Bari incident, chemical weapons in war had been banned, yet many countries still studied them for defensive and offensive purposes. During World War II, unwitting servicemen of various militaries, including those of the US, Canada, Australia, and the UK, who were often under orders to participate in tests, were gassed, sprayed, or given patches with mustard agents to study its toxic effects, says Smith. And many of the doctors involved with those tests took it upon themselves to investigate potential therapeutic uses. Because those human studies were classified, papers reporting the findings weren’t published until 1946. In the years following the papers’ publication, lymphoma treatment using a nitrogen mustard spread across the US, but many patients treated with it experienced only brief remissions. 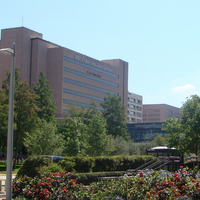 Doctors didn’t tell patients they were receiving mustard gas or drugs derived from it. 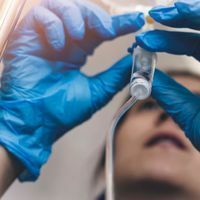 To unravel how the mustard gas derivatives attacked tumors, chemist Alexander Haddow in 1948 published a study showing which parts of nitrogen mustard were necessary for its cancer-killing properties. 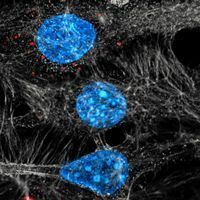 He fiddled with the molecule, replacing atoms, and watching for changes in its effects on tumors in rats. Unsurprisingly, mustard gas–derived drugs caused harsh side effects. Scientists continued to tweak these drugs to lower their toxicity and improve patient outcomes. A molecular structure Haddow published is similar to that of chlorambucil, a drug approved in the US in 1957 and still used today for chronic lymphocytic leukemia and non-Hodgkin lymphoma. And Mustargen, or mechlorethamine, is a nitrogen mustard still employed as a chemotherapeutic for several cancers, including lymphosarcoma and some types of leukemia.